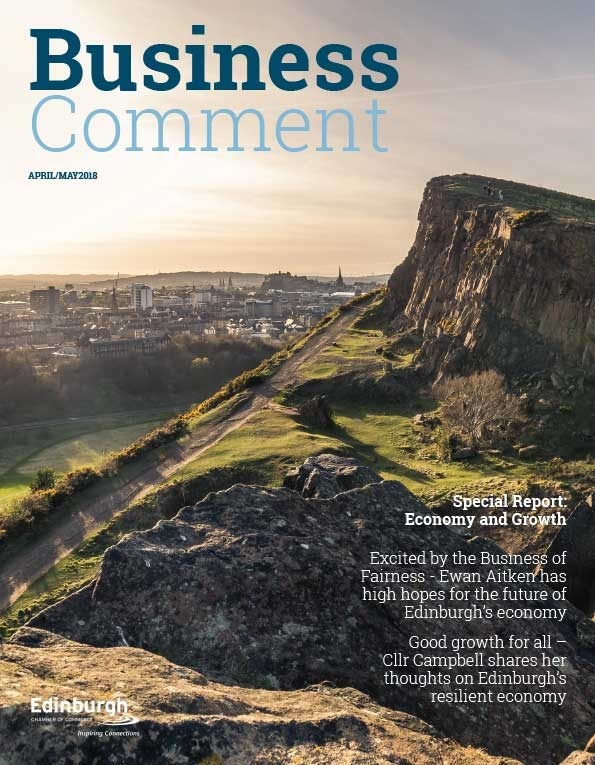 “While an unexpected General Election adds further to the compounded uncertainty generated by recent elections and referendums, it also presents an opportunity for the next UK Government to take a fresh look at its strategy, and in particular how it engages with Scotland’s businesses. The UK Government has a key role to play in supporting Scottish firms to grow and to take advantage of the opportunities that the UK’s changing international relationships will bring. “That is why the UK Government in Scotland must become as open and accessible as the Scottish Government already is. 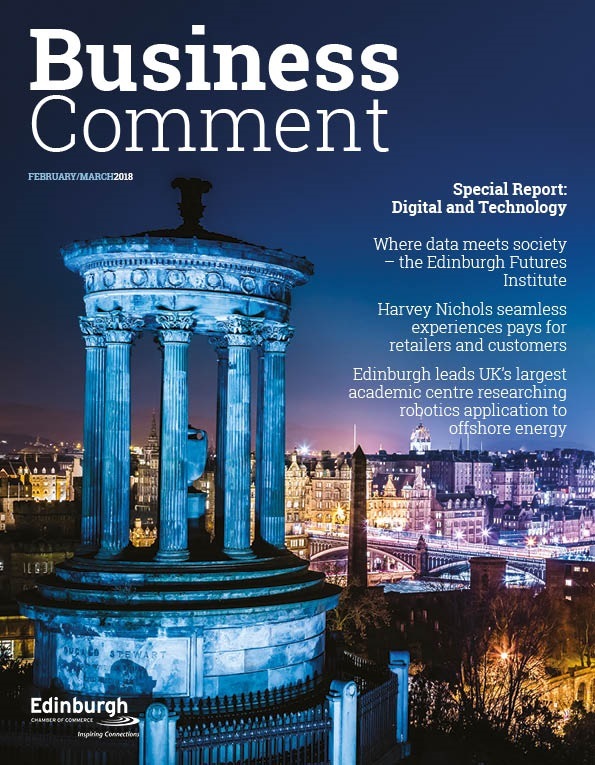 The Scotland Office must transform its perception and its operation in order to become a functional hub for UK Government services in Scotland, fully aligned and in tune with Scottish business needs. 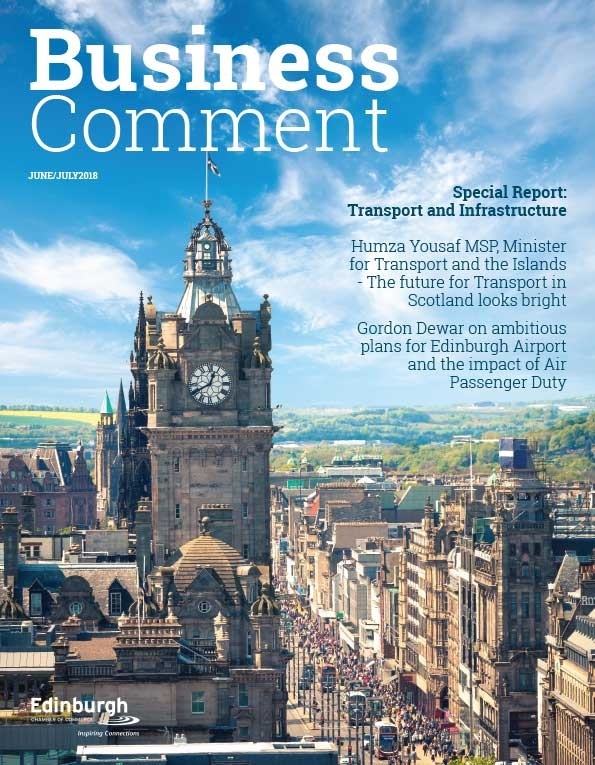 As part of this, the new Department for International Trade must formulate a new partnership with Scottish business that will help to encourage more of our businesses to export and which will harness the international connectivity of the UK Government alongside the deep-rooted business to business links that organisations such as Chambers of Commerce can bring to the table.